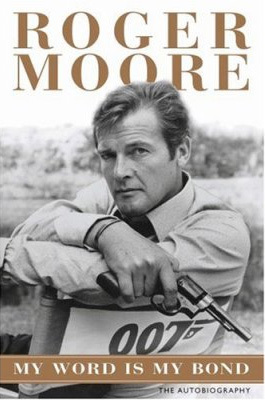 Cover art for Roger Moore’s upcoming autobiography My Word Is My Bond has been revealed on Amazon.co.uk. The book will be published by Michael O’Mara Books in the UK (2 October) and HarperCollins in the US (4 November). For more information check out this article on CommanderBond.net.